No Specific Make What kind of rims are these? Please Help! 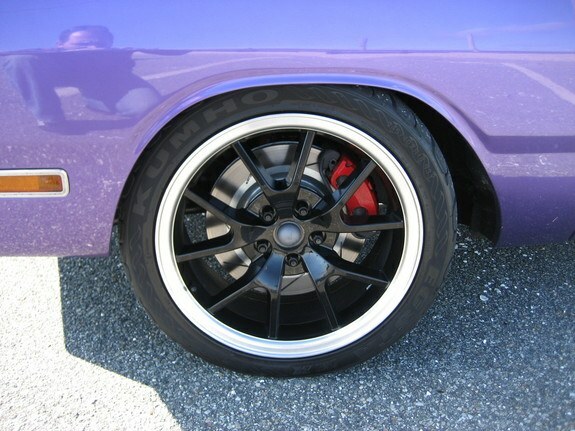 What kind of rims are these? Please Help!